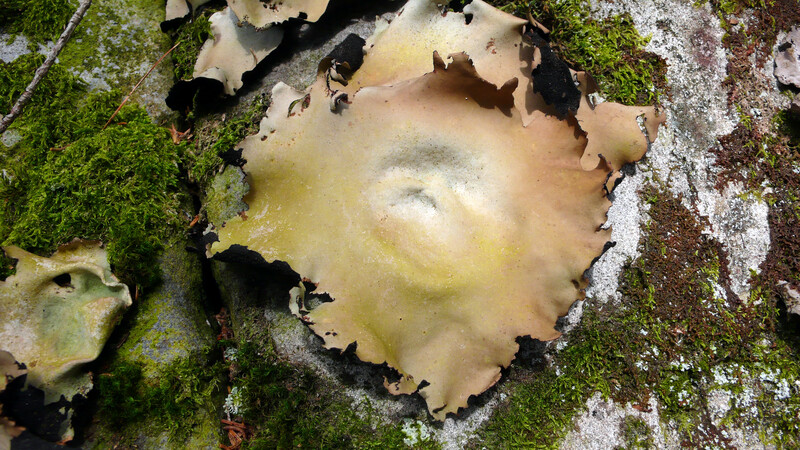 why is this lichen a captivating focal point in a photograph? It pales in comparison to more colourful flowers, or plants or trees. appearance to have a strong presence. would they have had more impact? It’s because the colour has depth to it, like Ghandi and Mother Theresa too, I suppose! The colour looks like a little liquid pool in the notch of the trunk. That is why it is so appealing to the eye. Good thoughts. Thanks for continuing the observations.